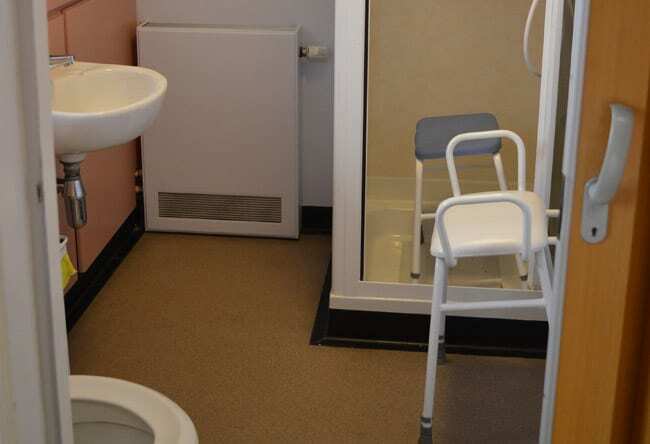 Upgrading the shower rooms will be a huge improvement to patient care. LINC is extremely proud to announce that the building work and shower refurbishments were completed in September 2018. We would like to thank everyone who donated and made this work possible including The Charles Irving Charitable Trust, The Summerfield Trust, The Eveson Charitable Trust and The Teenage Cancer Trust.